I saw a Civil war in America. 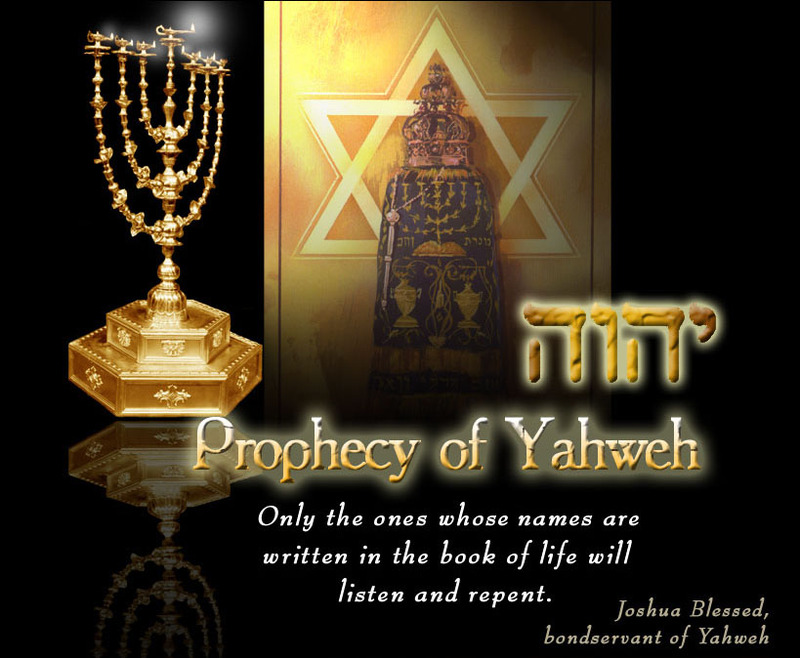 Rev 17:5 And upon her forehead was a name written, MYSTERY, BABYLON (America ) THE GREAT, THE MOTHER OF HARLOTS AND ABOMINATIONS OF THE EARTH. Rev 17:6 And I saw the woman drunken with the blood of the saints, and with the blood of the martyrs of Yahshua: and when I saw her, I wondered with great admiration…..
Rev 18:5 For her sins have reached unto heaven, and El יהוה / Yahweh hath remembered her iniquities. Rev 18:6 Reward her even as she rewarded you, and double unto her double according to her works: in the cup which she hath filled fill to her double. Rev 18:8 Therefore shall her plagues come in one day, death, and mourning, and famine; and she shall be utterly burned with fire: for strong is El יהוה / Yahweh who judgeth her…..
Rev 18:20 Rejoice over her, thou heaven, and ye holy apostles and prophets; for El יהוה / Yahweh hath avenged you on her. Rev 18:21 And a mighty angel took up a stone like a great millstone, and cast it into the sea, saying, Thus with violence shall that great city Babylon be thrown down, and shall be found no more at all. ….